We are seeing Christmas Trees here and there, almost everywhere as Christmas is coming ahead. 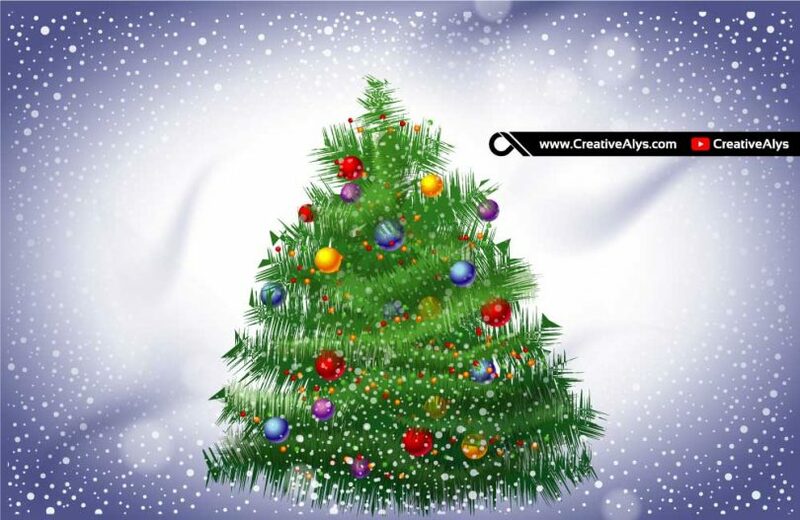 Here is a free vector Christmas Tree for all to celebrate Christmas and use it in their graphic design projects. The Christmas Tree is created from beautiful Christmas Tree Brush Stroke in Adobe Illustrator. 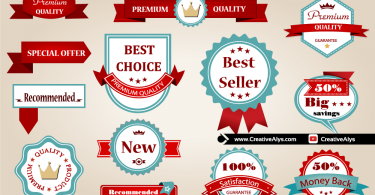 Its in vector format to use and customize for any media dimension without loosing the quality. Grab free vector Christmas Tree now and feel free to use and share it. Also don’t forget to check out our design shop for more great resources. Subscribe to our YouTube Channel to get more amazing stuffs and useful information. Watch the video now to see how to display a beautiful Christmas, New Year Holidays artwork on a Woman’s T-shirt in Adobe Photoshop using a PSD Mockup.